Our next Commencement is scheduled for Saturday, January 12, 2019, at the New Life Community Church, 1251 N. Rice Ave., Oxnard, CA 93030. If you have completed your current program between January 1, 2018 and December 31, 2018, and if you have not already participated in a ceremony for that program, then you are eligible to participate. Laurus College will host a social hour serving hors-d’oeuvres and beverages starting at 09:00 A.M. The commencement ceremony will begin at 11:00 A.M. 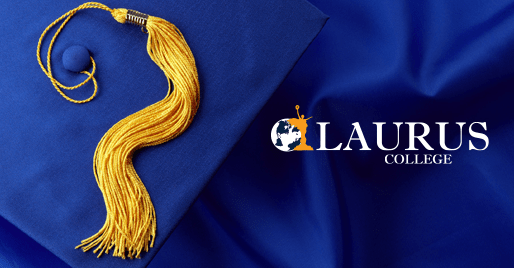 Complete the below application on or before December 28, 2018 so Laurus College has time to order your regalia. There is no charge for the regalia if you are participating in the ceremony. Your regalia will be available at the venue the morning of commencement. More information will be available closer to the event. Please contact your student advisor if you have commencement questions. Measure height from top of head to floor. Gowns are measured to be worn to the mid-calf.